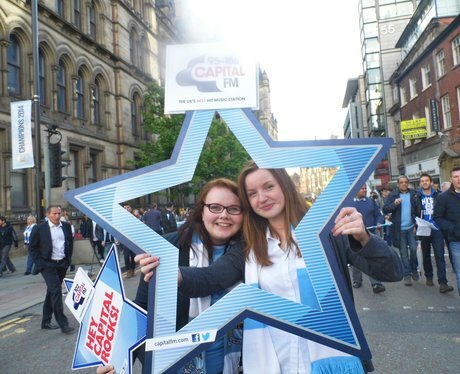 Our StreetStars went along to the victory parade in town to celebrate City's League Title. Were you Pap'd them? Take a look!